(Seychelles News Agency) - The eleventh month of the year, November, is that time when many of us wear a red poppy in memory of all those who sacrificed their lives for us during the Great War of 1914-1918 as well as all other conflicts since then. World War II began with Germany's invasion of Poland in 1939 and ended six years later in 1945. Over four million men and women from Britain's colonies throughout the world volunteered for service during the two world wars. Being under British rule since 1814, the Seychelles archipelago of 115 islands situated in the western Indian Ocean was no exception, and many Seychellois volunteered to go to war, serving alongside the British. 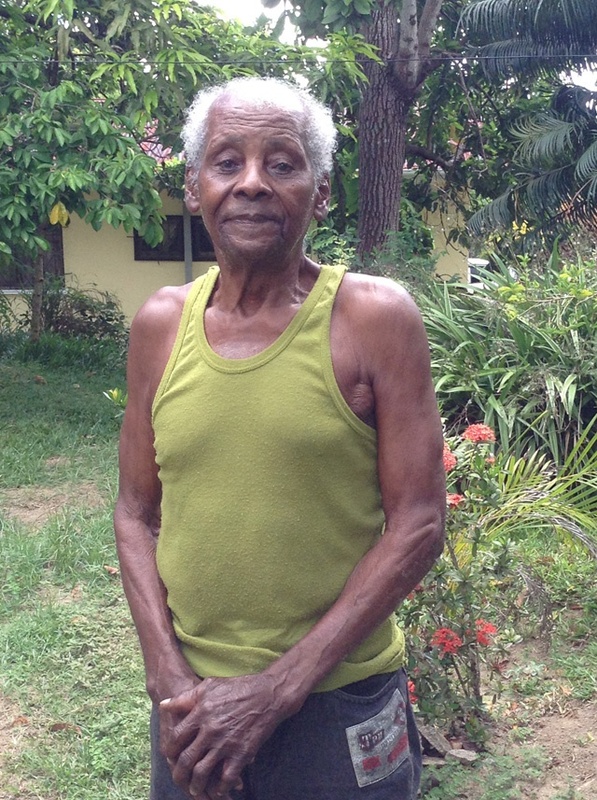 SNA had the opportunity to talk to Francois Nancy, a war veteran who left Seychelles in 1940 at the tender age of 17 to take up arms. Born on April 15 1922, the eldest of six children, Nancy is one of two who are still alive out of the original six siblings. Currently living at North East Point, which as the name might suggest, is located in the north-easternmost point of Seychelles’ main inhabited island of Mahé, Nancy told SNA about the five years he spent away from home in the dry and dusty Arabian desert. With teary eyes, he recounted a tough childhood in Seychelles during the days of British rule. "We came from a very poor family, and I never went to school, because my mother could not afford the school fees in those days," recalled Nancy. With an abundance of wood available in those years, he tried his hand at some carpentry work, recalling that a chair could be made for as little as eight Seychelles rupees. But the lack of opportunities open to him meant that when he learnt that the British were recruiting for the war, he decided to volunteer, much against the wishes of his mother. "I had just met a girl then as well," a smiling Nancy said, but “I decided to leave her behind too”. 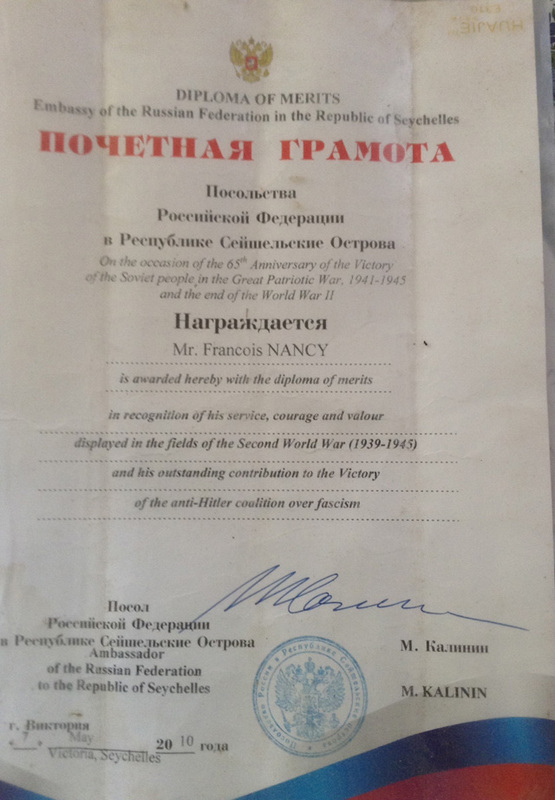 Francois Nancy left Seychelles in 1940, together with around 450 other volunteers. "My mother came to see me off before I left. She cried as the boat pulled away. We waved goodbye to our loved ones, singing. It was a day I would never forget," recounted Nancy as the tears rolled down his eyes. He was unable to remember which tune they sang to. "It's been such a long time," said Nancy. They left Seychelles for the great unknown, wondering if they would ever return again. 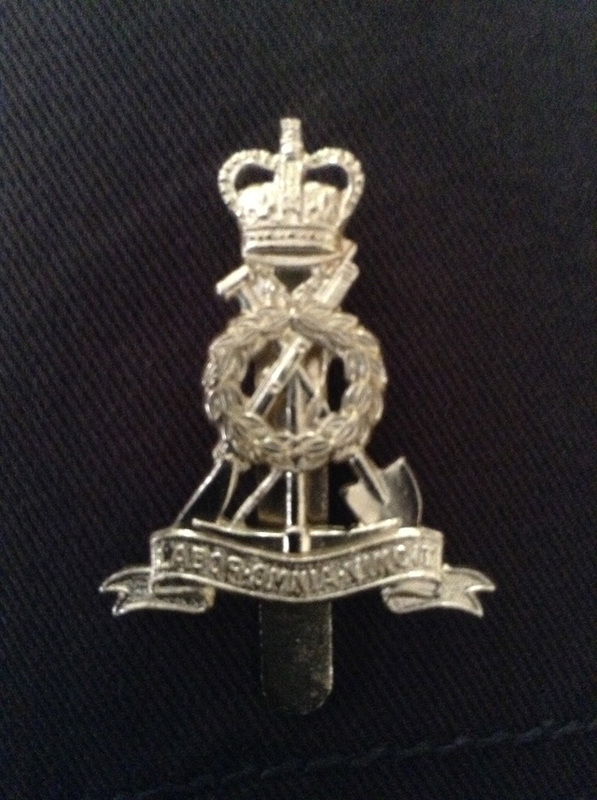 Prior to joining the frontline, they spent four months in training, learning basic duties and rifle handling. The troops then went by boat from Mombasa, Kenya, onto Egypt. "We entered the war without a rank and left without a rank. We were known as the Pioneer Corps," said Nancy. Being unable to read or write, Nancy told SNA how he got others in his group to write letters on his behalf to send back home and upon receiving a reply he would ask them to read it to him. During his time in Egypt, his duties consisted mainly of drills and sentry work. At night they would carry ammunition near the border for the infantry troops. "War is a terrible thing. Sometimes I thought I would never return home” said Nancy with a trembling voice. Nancy explained how sentry duties, played a big part of their role during the war; where they had to dig out their own trenches and look out for the Germans. "When the enemy was spotted, we signaled the others by means of an electric alarm," explained Nancy. They were only allowed to sleep for two hours at a time, after coming off a four-hour shift. He recounted how the non-commissioned officer in charge would come round every four hours to check that no one had fallen asleep on the beat. "Serious consequences were in order if you were caught napping," he laughed, adding that the constant sound of gun fire was enough motivation to stay awake. “I was always brave, alert and never discouraged,” said Nancy. He told SNA that there were a number of Seychellois in his group, although at one point they were separated, some staying in Egypt and others leaving for Palestine. Even though the heat in the desert was unbearable both day and night, he vividly remembers the day they arrived in Egypt. They were met with heavy downpours of rain – the first rain the region had seen in five years, they were told. Many in the group viewed this as a portent of some kind. The war has left many marks in the veteran’s memory but he did share one incident in particular. In Benghazi, Libya, he was on sentry duty one night, guarding a train full of supplies, when he suddenly spotted someone lurking around the train. According to Nancy, he shouted three times, "Who goes there?" – the standard call to identify oneself. After receiving no response, he opened fire, but the intruder escaped. Nancy remembers serving alongside a few men from the neighboring island of Mauritius. Sadly, he recalled seeing quite a few of them injured or dying at Tobruk. It was during these moments that fond memories of home came gushing back to mind; the home and the family he’d left behind which for his five long years at war he constantly longed for and thought he would never see again. “I thought of Seychelles all the time, especially during meal times, trying to remember what fish tasted like because meals consisted mostly of meat and potatoes,” said Nancy. According to Nancy, his uncle, a Mr. Moize, also left for the war just before he did. “Sadly, he was killed the day before I arrived in Egypt. He’s buried there," said Nancy. During the 5 years he spent away, Nancy has travelled almost the whole of Egypt and Libya, through Tobruk, Gazala, Mersa Matru, Green Beach and many other cities. After that, he was subsequently posted to Italy before being sent back to Egypt, then Kenya and back to Seychelles, retracing almost exactly the same route he had taken five years earlier. "It was such a joy to hear the announcement that the war was over," said Nancy quietly, wiping the tears from his eyes. After returning from the war in 1945, Nancy remembers receiving a sum of 800 Rupees (around $56) from the British government in return for his loyal service. In addition to that, he received a total of five medals, each representing the places he had been posted to. 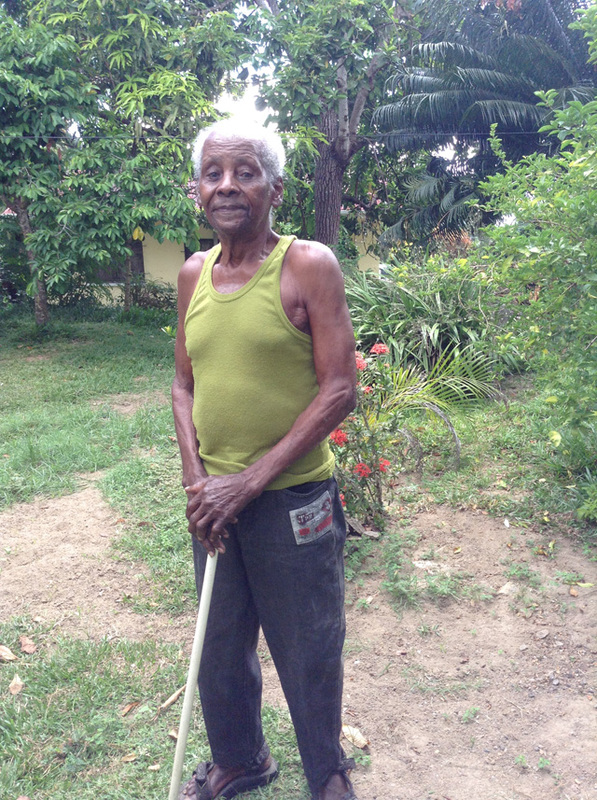 Among other Seychellois men who did go to war during that time, only about 10 are still alive today. "I would rather not think about the war," concluded a visibly weary Nancy, who has had to relive his memories and experiences for the benefit of others since his return. 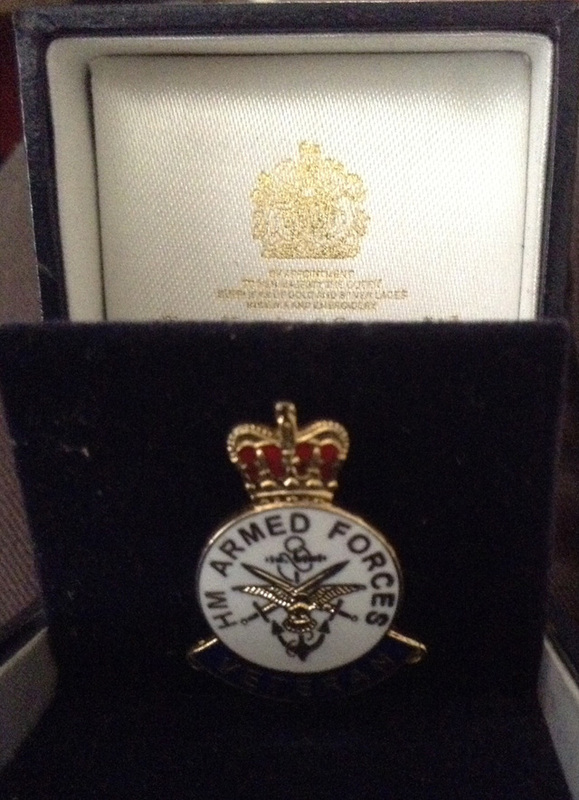 In recognition of their service, he and his surviving comrades were sent a pin from Queen Elizabeth II, which he proudly displayed to SNA, along with the beret pin he sported throughout his time in service. According to Nancy, the British government sends him a monthly pension of around 400 Rupees (around $28), which has now been added onto his existing monthly pension provided to all pensioners by the Seychelles government. In addition to that, veterans receive a small cash amount every year on Remembrance Day. When he returned to Seychelles in 1945, Nancy worked as a stevedore at the port. He also got married at the age of 37 and fathered six children, with two of his daughters now residing overseas, in the United Kingdom and Italy. When we arrived at his home for the interview, the spry and fit Nancy was tending to the flowers in his garden, which he says along with his fruit and vegetables, keep him well-occupied during the day. Apart from a few aches and pains in his knees, elbows, shoulders, which he said probably stems from the unloading of heavy boxes of provisions and artillery at the docks during his time in Tobruk, the 92-year-old does not suffer from any of the common illnesses associated with many people of his age. He thanked God for having lived a long and fruitful life, and cheekily remarked with a giggle, "I will live to be 100 years old".